ICRC handed out awards for best humanitarian reports by Filipino journalists. The International Committee of the Red Cross (ICRC) in the Philippines and its partners including the Peace and Conflict Journalism Network announced the winners of the first Red Cross Award for Humanitarian Reporting today, May 7, a day before Red Cross Day, at the Richmonde Hotel in Pasig City. 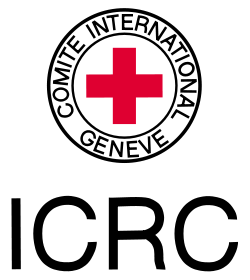 Winners received citations and special prizes from ICRC and its partner organizations. Here are the lists of finalists: Online, TV/Radio and Print.